Thanks so much for posting!!!! <3! Jamie Magee has done it again. 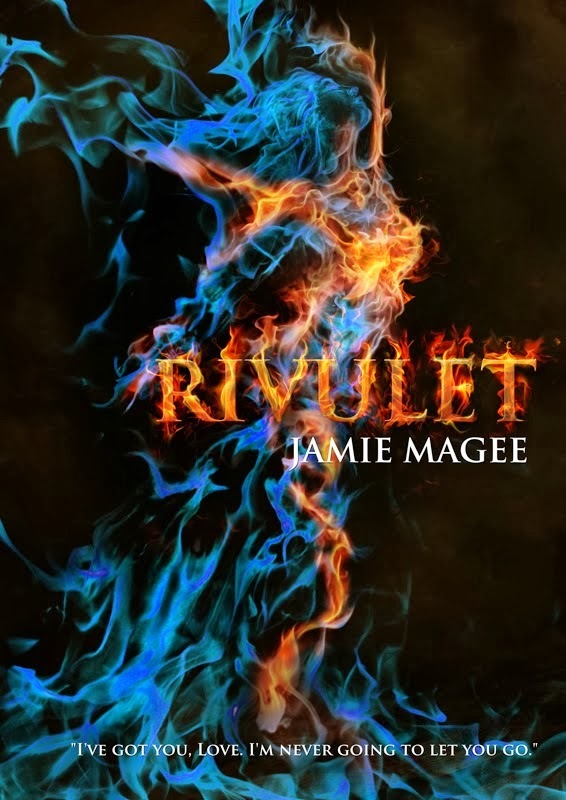 Rivulet is the first book of her third series and is absolutely amazing! She has a way with words that allows her readers to feel connected to her stories. It takes little imagination to have a full screen movie play out in your mind as you read her books. You feel the emotions of the characters as they experience them and get lost in the story. 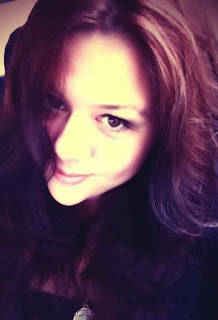 In the middle of a passionate love story there is a struggle of light and dark; or as I see it, good and evil. You will be hanging on to every word and wishing the story never ends. The message behind the story is something that everyone can learn from. I love how the series are all separate from each other yet connect at the same time. Jamie has definitely made me become a life-long follower. Rivulet is a story so unique and gripping it will have you on the edge of your seat. The twist and turns will keep you guessing and will consume your mind long after you finish. Jamie Magee is my favorite author and Rivulet is her best work yet. You do not need to read her Insight or See series in order to understand and love Rivulet, but her books are true masterpieces so I highly recommend them all. Rivulet is a beautiful story packed with dazzling imagery, intense plot and emotion, and lovable characters. The main character, Indie, is strong and enchanting. Even the antagonist has a humanity, which makes the reader hope. Jamie Magee is a master at creating stories that are so beautiful, you wish you could be there in person. This book is brilliant and you will not be able to put it down. Jamie Magee's intricately woven web of souls continues with the introduction of the icy Indie. Genevieve Indiana Falcon has had a difficult upbringing, made even harder with her uncle's new wife, Mrs. Rasure. It's Indie's tight knit group of friends that helps her through her darkest hours and keeps the cold from consuming her. A certain lavender haired friend gives Indie a priceless gift that becomes Indie's touchstone. Until it's red hot owner wants it back. The story continues as a nightmare comes to life and Indie finds out people aren't who they seem, and that the past has a tendency to find itself in our present lives again. Jamie Magee has outdone herself with this installation to her web of souls series. Unique plot lines, beautifully written characters, and a fiery, passionate love story that can melt the thickest of ice will have readers clinging to their arm rests in anticipation while eagerly turning the pages of Rivulet. Best of the series, or a great point to start reading her books if you have yet to start. This is a must read. This book was so diffrent from the other series ..I loved the different turn of how the story has intertwinedIndie is so easy to to connect with and all the friends she has make you fall in love with new story I can't wait for more.